With natural fibres from renewable resources, these rugs use lengths of yarn that have been knotted together to form a continuous strand. 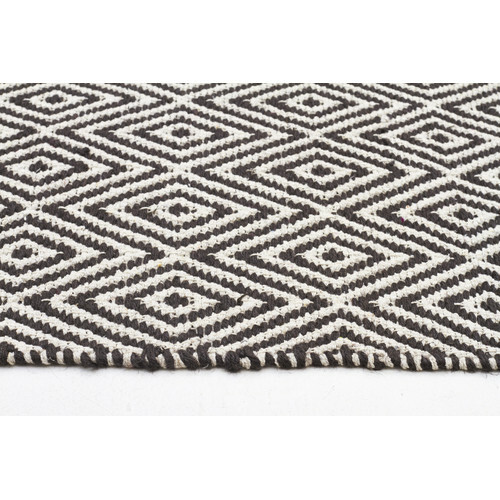 Hand loomed into a hard wearing, double sided rug, each featuring simple but engaging diamond or chevron pattern in various colour palettes. 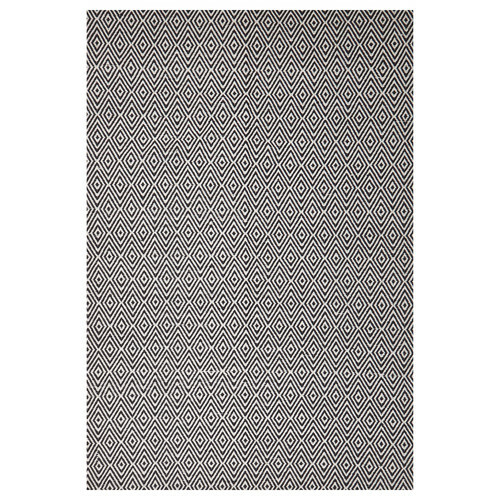 These rugs can be used to make a clear and beautiful statement of design or help tie a room's decor scheme together. Network Rugs recommend that an anti-slip pad such as Supa Rug Grip is used underneath rugs to prevent slippage between the rug and the surface it is placed on. 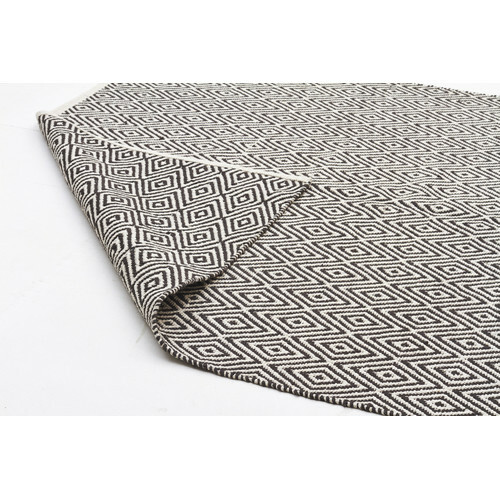 When you buy a Black Diamond Modern Flatweave Rug online from Temple & Webster in Australia, we make it as easy as possible for you to find out when your product will be delivered to your home in Melbourne, Sydney or any major city. You can check on a delivery estimate for the Network Part #: ABO-DIA-BLA here. 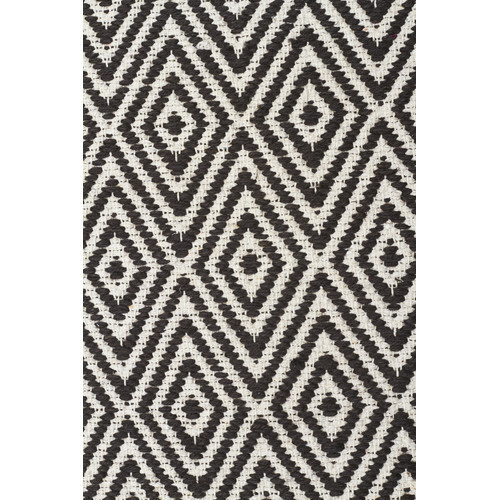 If you have any questions about your purchase or any other Rugs product for sale our customer service representatives are available to help.Whether you just want to buy a Black Diamond Modern Flatweave Rug or shop for your entire home, Temple & Webster has a zillion things home.